Webinar: Artificial Intelligence - Is Your Organization AI Ready? Webinar: Artificial Intelligence – Is Your Organization AI Ready? From Google Home to mobile cheque deposits, Artificial Intelligence (AI) is playing an ever-growing role in our day-to-day activities. 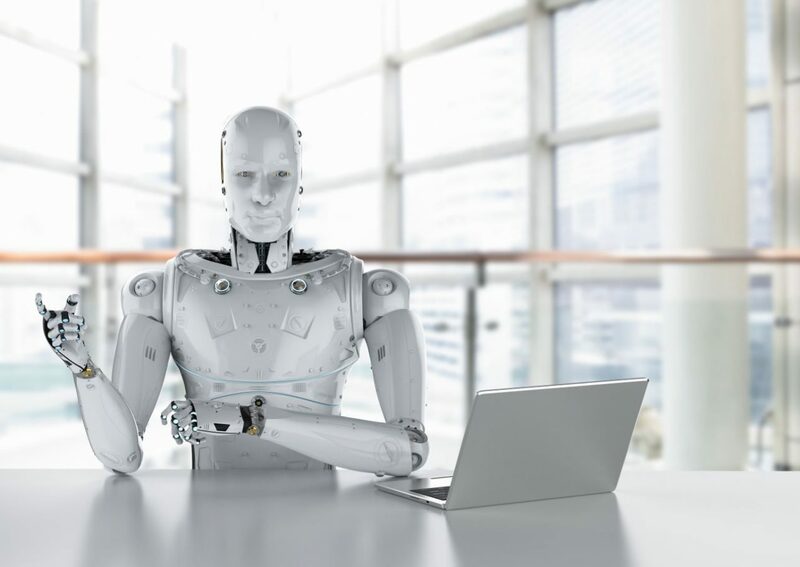 The rapid advances in AI have resulted in a growing number of businesses investing in the technology to improve practices, increase revenue and reduce costs. However, many business leaders are still uncertain about the benefits and the value it may provide to their organization. Through this webinar, you will gain a better understanding of AI and the potential uses in your workplace. We will help clarify common misconceptions and share how organizations can effectively adapt.